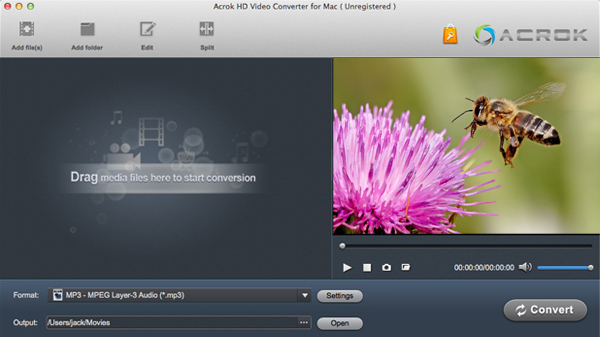 Convert MOV/MTS/M2TS/MXF/XAVC/MKV to ProRes 422/4444 for FCP X? The best way we tested to import videos to FCP X natively without plugin is Apple ProRes Converter, which helps to convert HD videos to Apple ProRes codec, which is native codec for FCP X, once you converted HD videos to Apple ProRes, you can import HD videos to FCP X without any problems, and you don’t need to render, you can edit the video natively in FCP X on Mac OS X 10.9 Mavericks, 10.8 Mountain Lion, 10.7 Lion, 10.6 Snow Leopard. Step 1: Run HD Converter for Mac as the perfect HD Videos to ProRes 422/ProRes 4444 Converter, and add HD video files you want to transcode for Final Cut Pro X into this program. 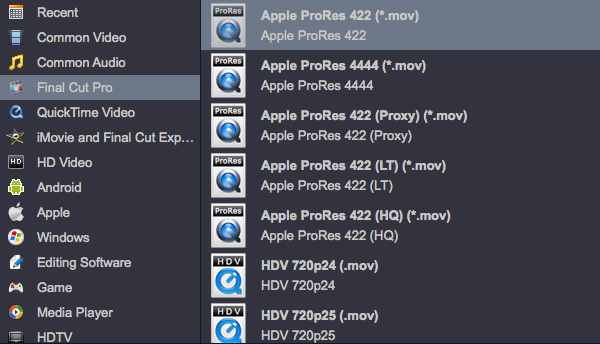 Step 2: Choose Apple ProRes 422/ProRes 4444 .mov format for conversion. 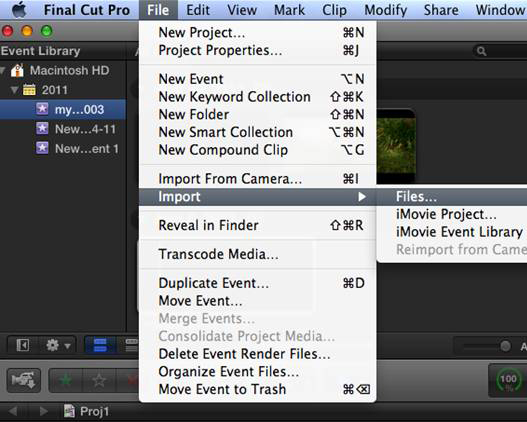 Once getting the ProRes 422/ProRes 4444 (*.mov) QuickTime video files via the best Apple ProRes Converter on your Mac OS X, what you need to do is to import them to Final Cut Pro X for editing to meet your requirement. Step 2: Choose “ Files > Import” at the top of the interface under the File command section.